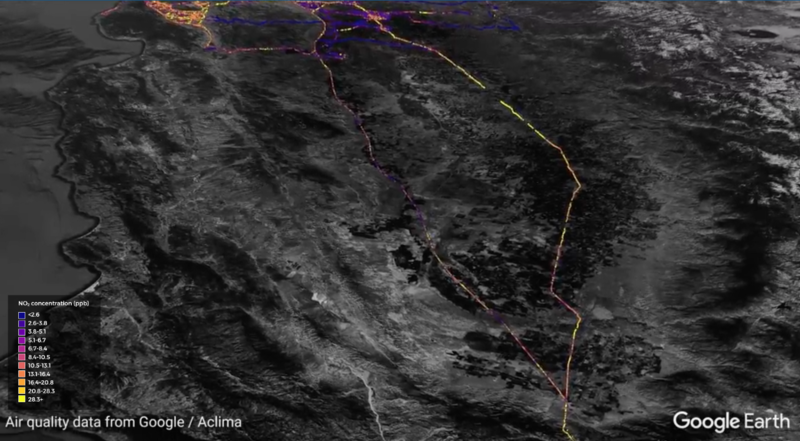 Air pollution in the San Joaquin Valley has improved dramatically over the last few decades, partly thanks to a set of sweeping clean air laws passed in the early 2000s. Over the last few years, however, one major polluting practice has risen steadily. And although it’s unclear if the increase has had an impact on air quality, advocates are concerned it will if the trend continues. We report from a family farm outside Fresno on what’s being done about open agricultural burning. 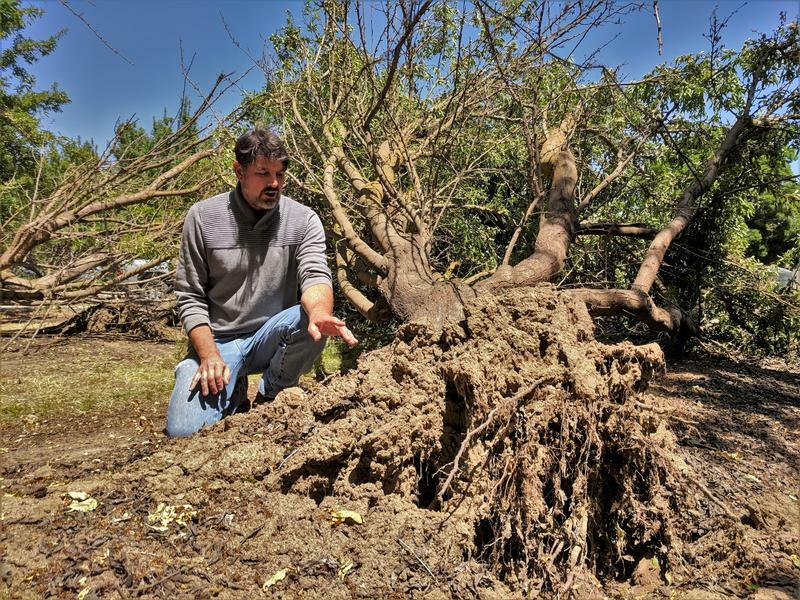 It’s the second week of March which means burning restrictions are no longer in effect throughout the San Joaquin Valley. But though the smoggy days of winter are hopefully behind us, there’s still a lot to talk about. Later this week we’ll be hosting a panel event on the future of our air quality. That's happening Wednesday at Valley Public Radio’s broadcast center. 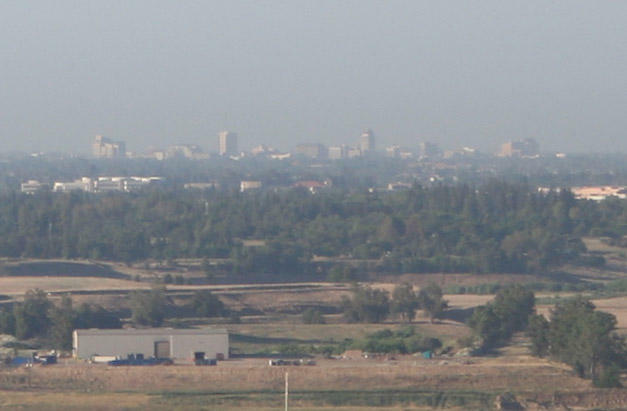 This winter has been an especially bad one for air quality in the San Joaquin Valley. 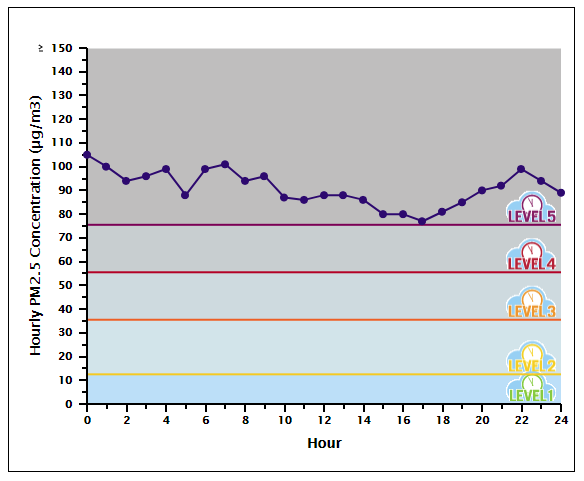 With long stretches of high particulate matter pollution (PM 2.5), staying informed with accurate info about air quality forecasts and current conditions is important for your health. We took a look at some popular apps for both iOS and Android devices that provide air quality information. 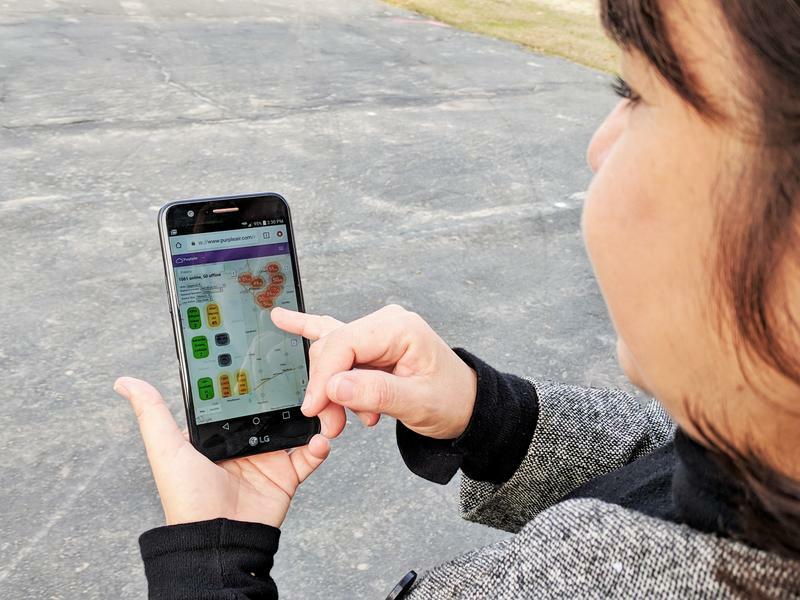 We’ve been reporting a lot these last few weeks about PurpleAir, a new brand of low-cost, wifi-enabled air monitors that are enabling concerned citizens across the world to crowd-source air quality data. After speaking with public agencies, academics and advocacy groups about the promise of these devices, we were curious: Who created PurpleAir, and how did its product become so popular? 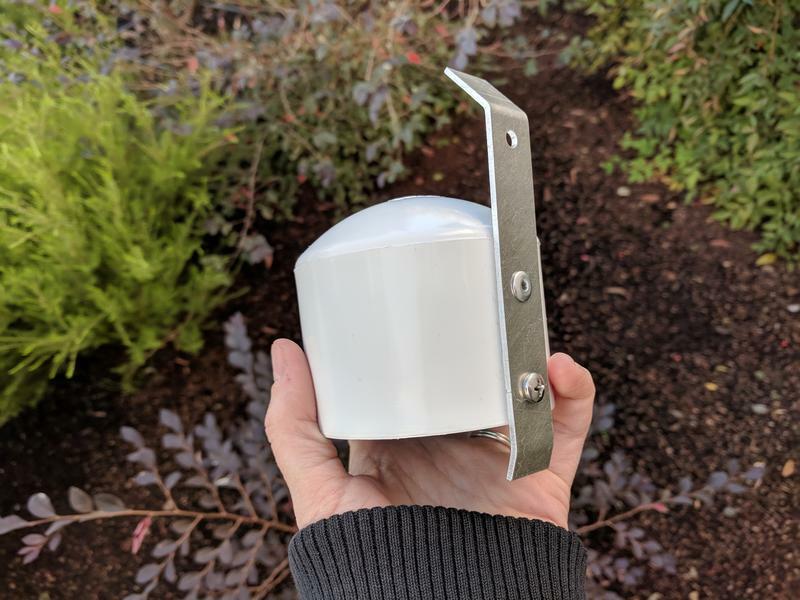 A few weeks ago we told you how new high-tech, low-cost air quality sensors are helping valley residents monitor air pollution right outside their homes. But the devices aren’t just being used by homeowners, they’re also being adopted by some of the world’s top scientists. 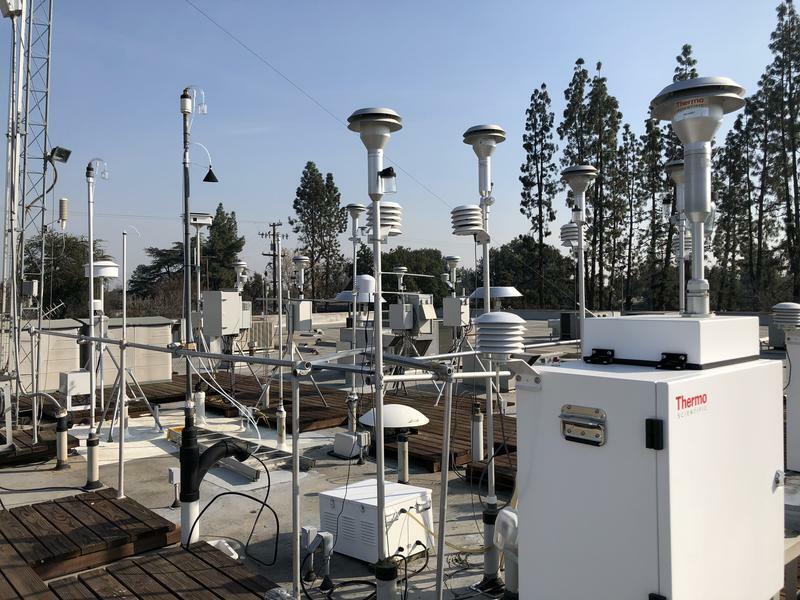 NASA’s Jet Propulsion Laboratory is testing the devices here in the valley, in preparation for investigating pollutants from space. 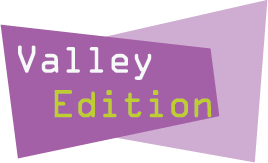 This week on Valley Edition - an exclusive report from Valley Public Radio's Kerry Klein about a secretive ICE facility hidden in plain sight in downtown Fresno, and why civil liberties groups are concerned about what goes on inside. We also talk with journalist Mark Arax about his new magazine article about billionaire valley farmers Stewart and Lynda Resnick. This week we learn what happens when you don't "check before you burn" by taking a trip to the Valley Air District's "fireplace school." We also talk to Fresno City Councilmember Clint Olivier about his plans to leaglize a number of businesses involved in the marijuana industry in Fresno, and about a proposal that would give members of the city council a raise. We also hear how students at Fresno State may have kicked off a rebellion over student fees that extends system-wide in the CSU. We also hear an interview with California Treasurer and gubernatorial candidate John Chiang. If you’ve ever gotten a speeding ticket, you may have been required to attend traffic school. Likewise, cause a scene at work, you may have to take anger management classes. But what if you violate burning restrictions? 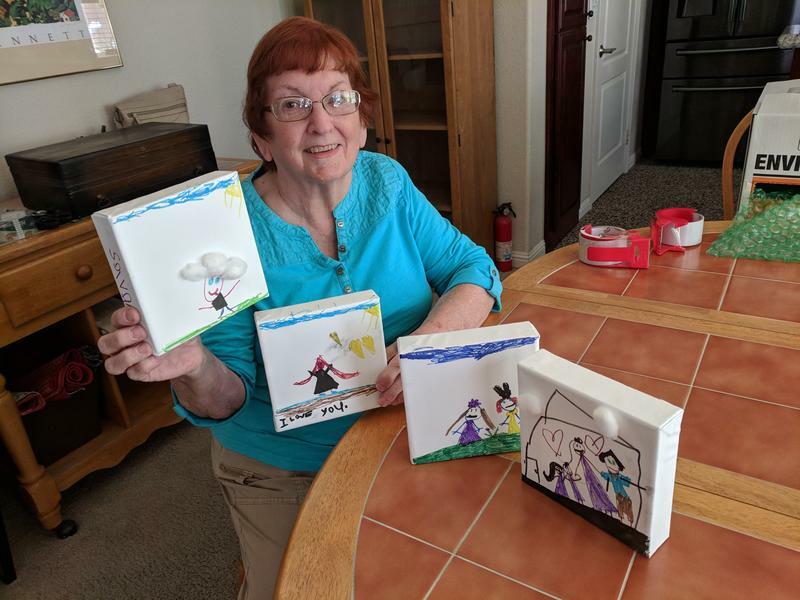 The local air district runs a different kind of class intended to spark good behavior. On damp, chilly nights Patrick Smith has a tradition: He builds a fire in his fireplace. Smith lives in northwest Fresno. A gas-powered furnace heats his home, but Smith still thinks of a fire as a gathering place for his family. A major scandal rocked the auto industry two years ago when it was discovered that the car company Volkswagen had been systematically cheating on diesel emissions tests. 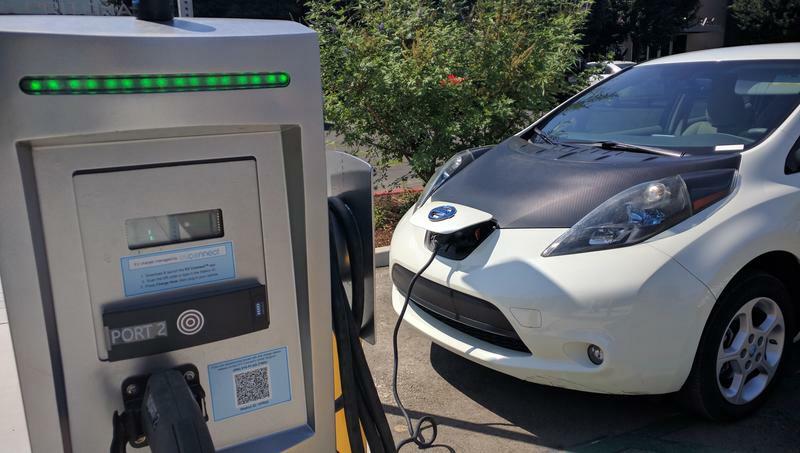 That scandal might soon turn into a big boon for electric cars in the Central Valley. 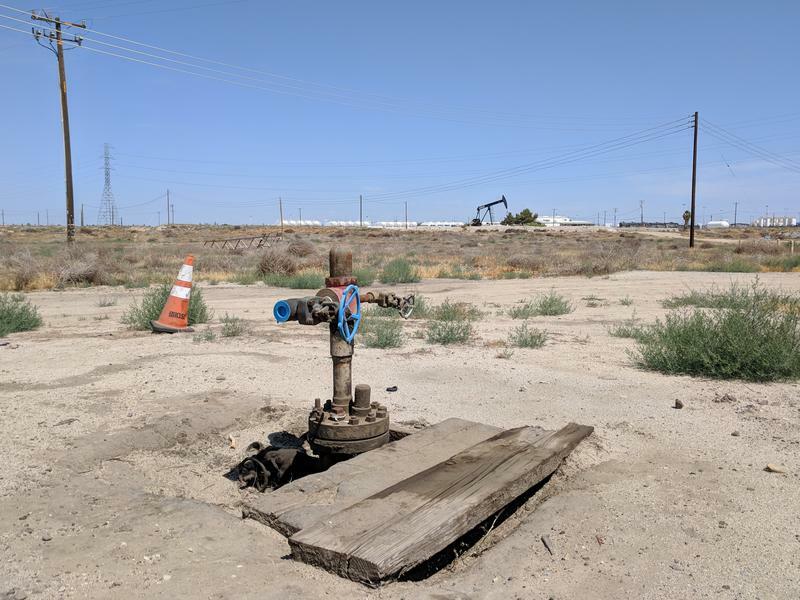 A series of hearings began today in Kern County in a lawsuit over an ordinance that could allow up to 70,000 new oil and gas wells there over the next two decades. 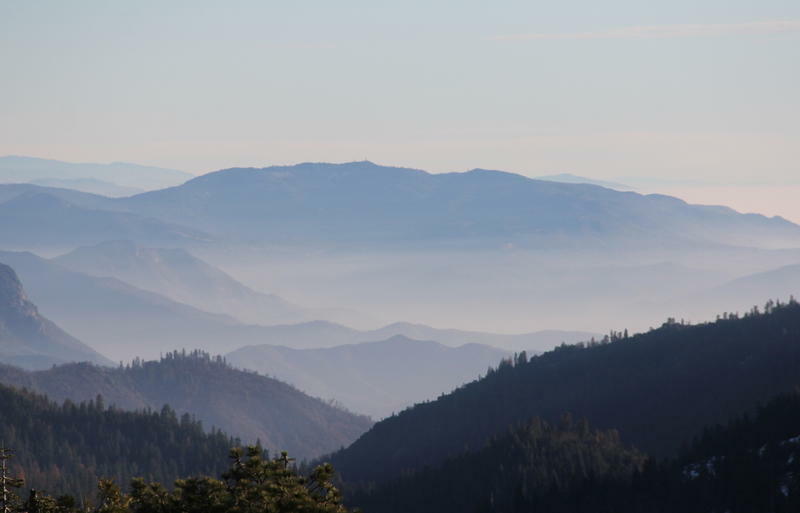 This week on Valley Edition we learn about how valley fever once harmed prisoners throughout the region, KVPR Reporter Kerry Klein has that story. Later we hear from KVPR's Jeffrey Hess about the state of Kern County libraries. 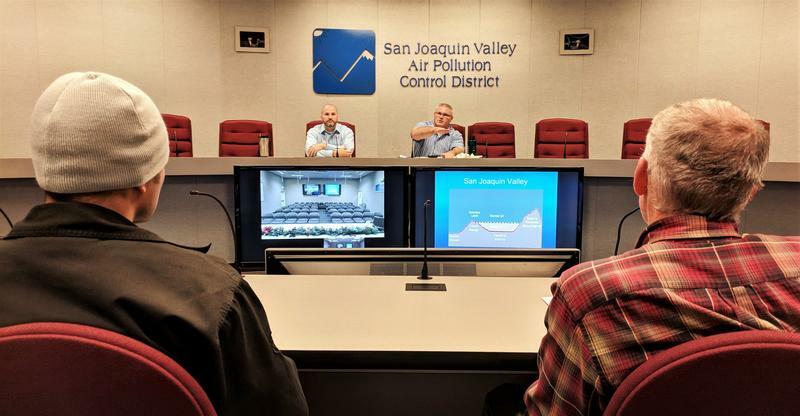 FM89 Reporters Ezra David Romero and Kerry Klein team up to report on the San Joaquin Valley Air Pollution Control District's new plan to curb PM2.5 emissions. Also in the show we hear from locals about what Mayor Ashley Swearengin did and didn't do well in her eight years in office.